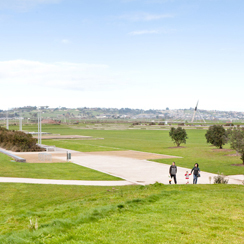 Work with them to use the park design as a catalyst for the improvement of the neighbourhood as a whole. Design to create a destination that can contribute to Auckland’s tourism economy. Use interpretation to educate and inspire visitors about what makes Auckland unique and special.